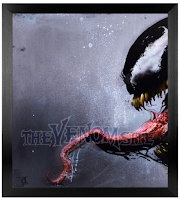 The 2018 “Venom” movie starring Tom Hardy released earlier this October to mixed reactions but has been a financial success for Sony Pictures with the movie grossing almost 600million dollars thus far. 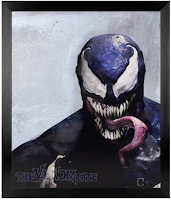 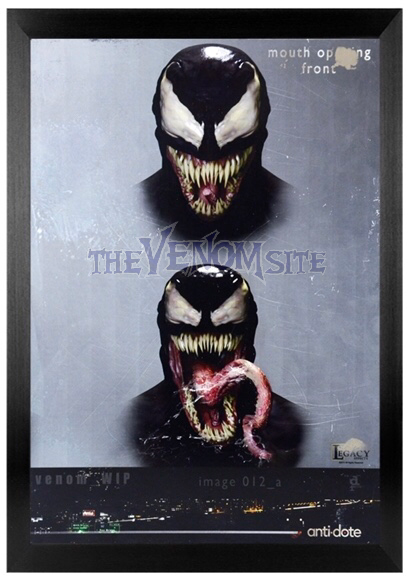 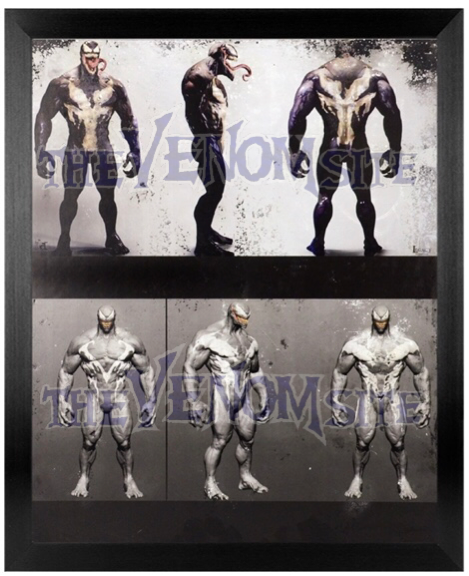 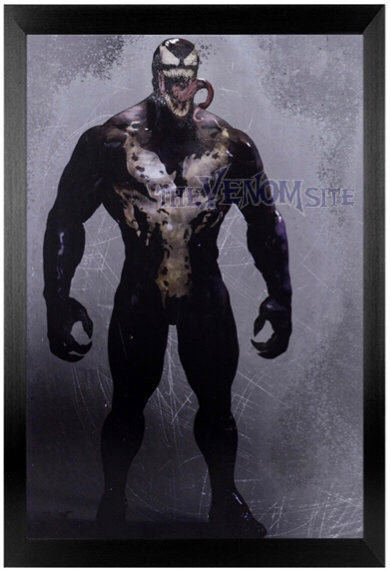 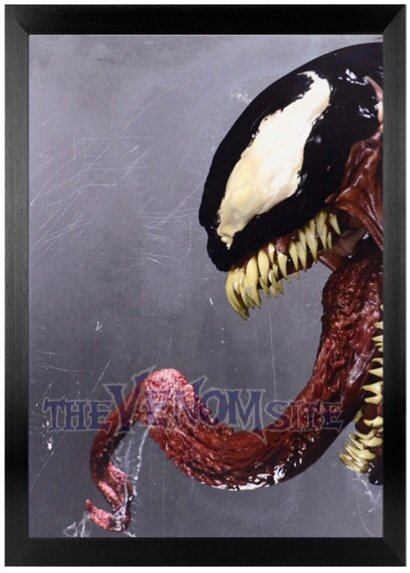 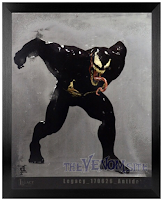 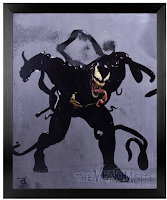 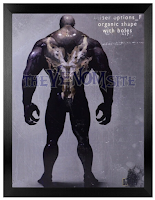 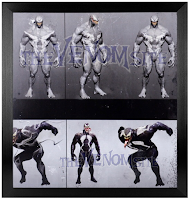 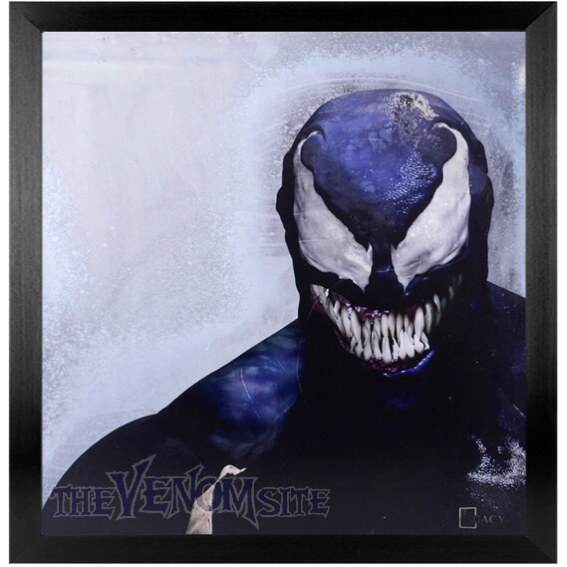 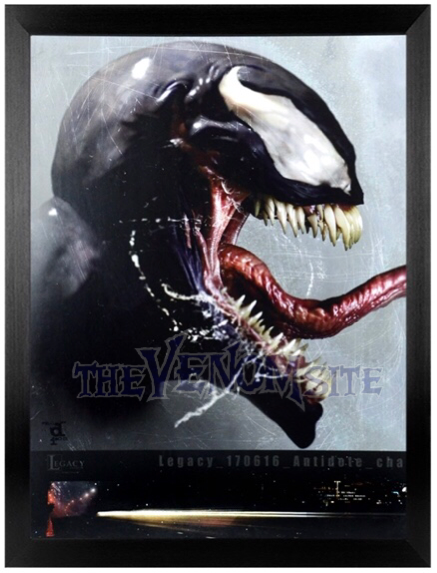 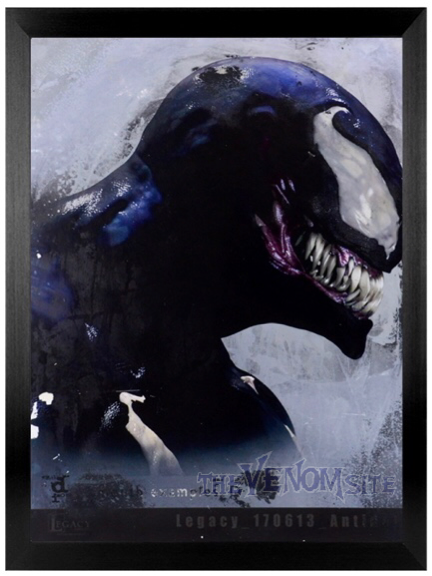 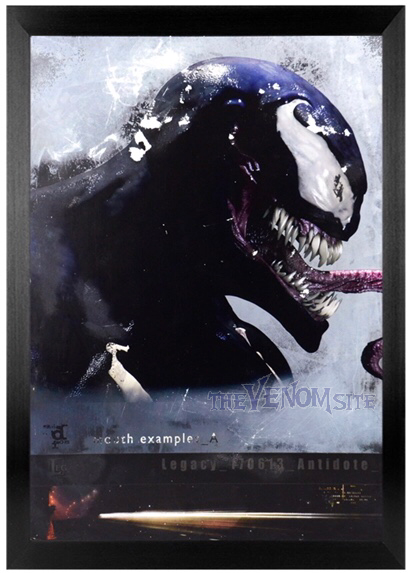 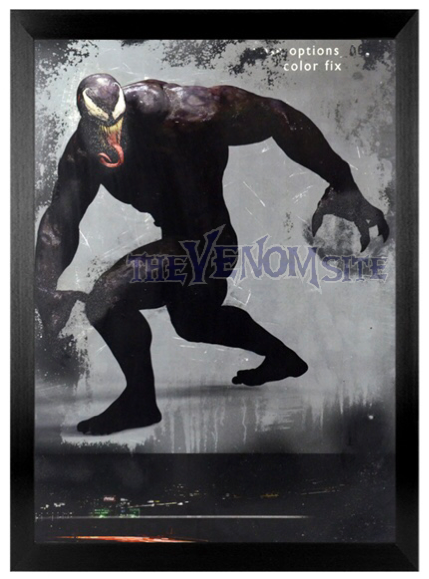 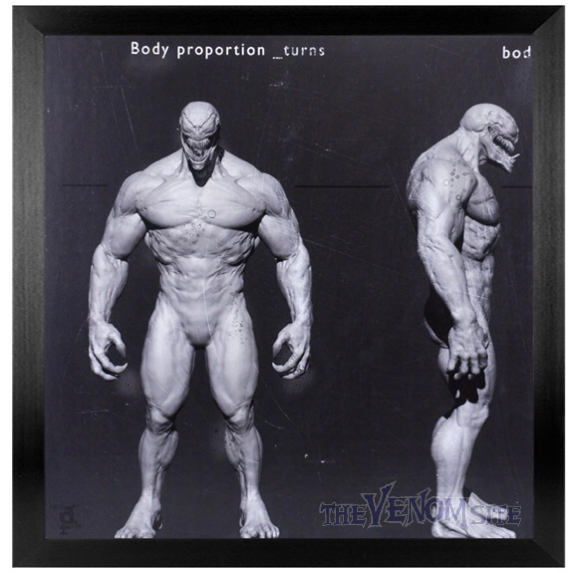 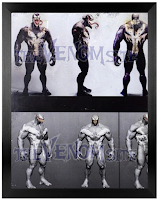 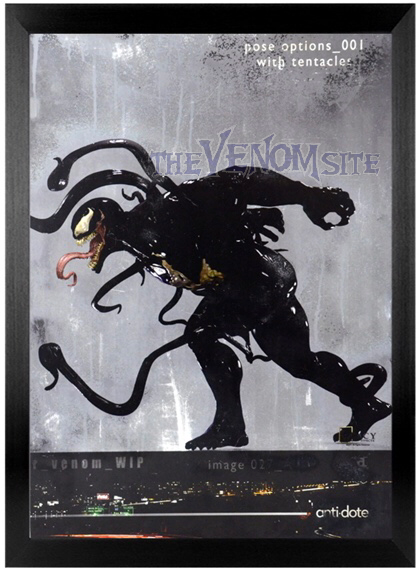 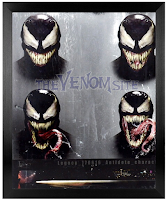 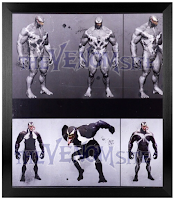 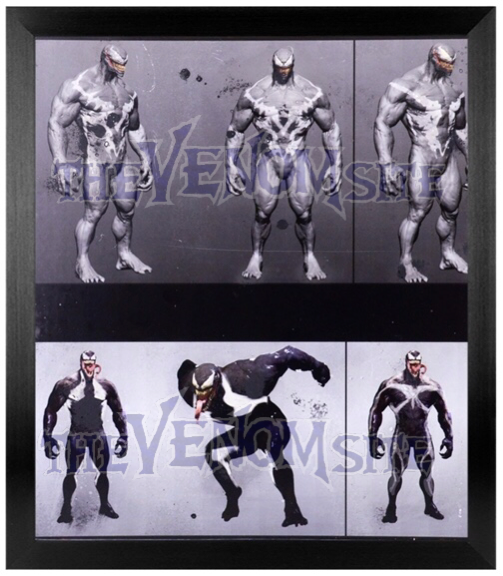 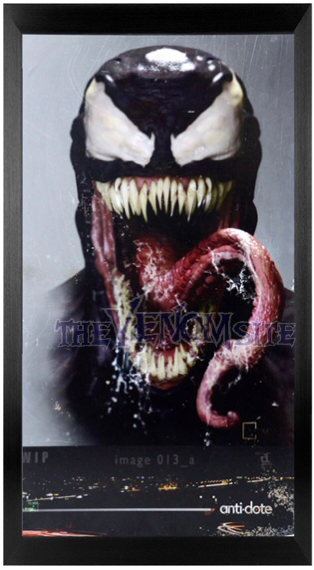 Us at TheVenomSite have received some concept art of Venom from the film when it was still under the alias “Antidote” that shows off many unused symbol designs. 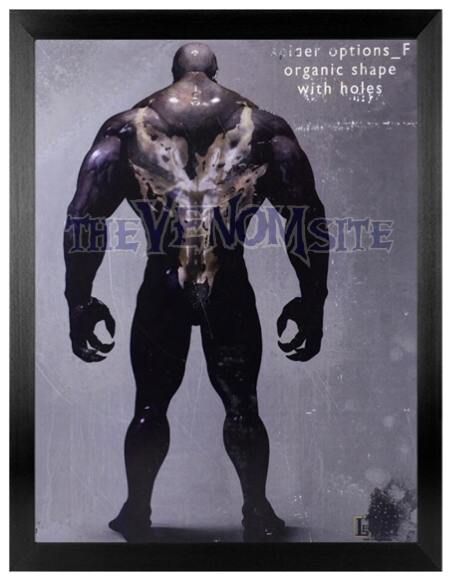 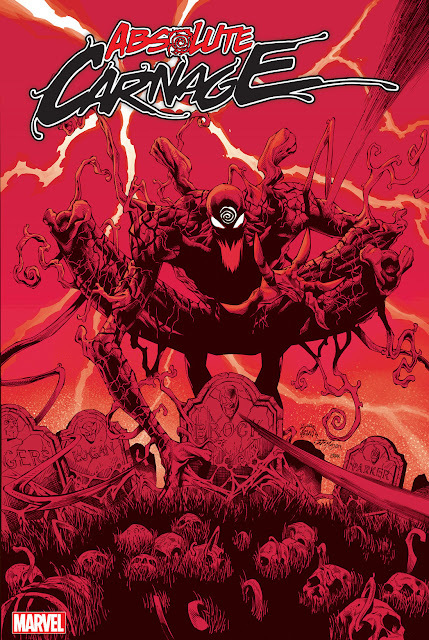 Click on the images for a higher resolution! 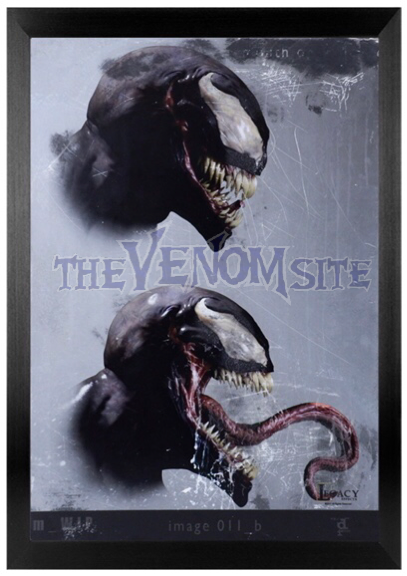 And as always, you can follow us on any of our social media platforms to be caught up with all of the latest Venom news!